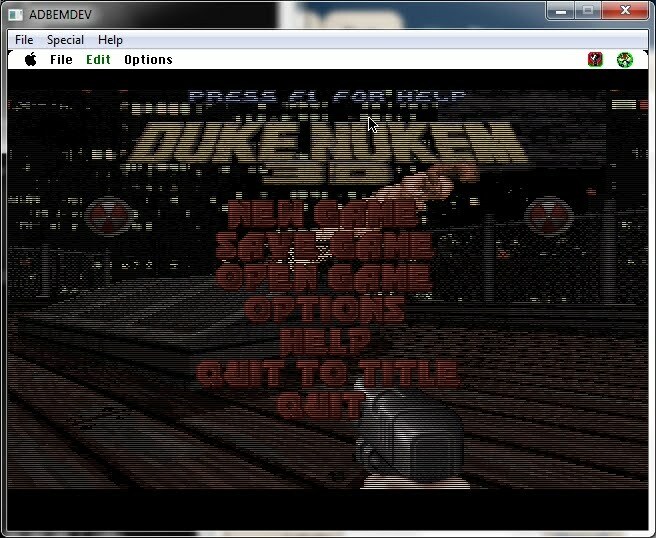 Good Old Games has feee duke nukem 3d!! There isn’t any excuse not to own one of the greatest games of all time! But get it while you can!!!!!! 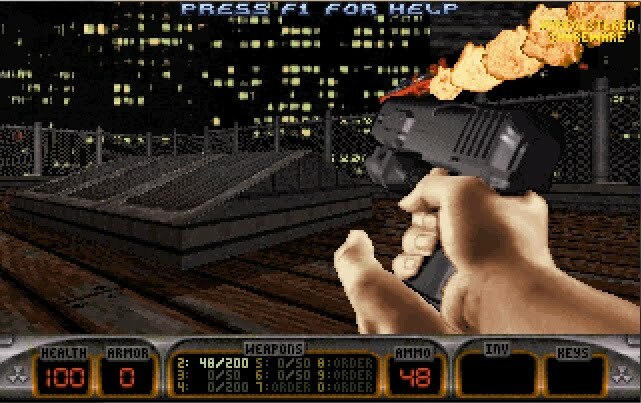 I’m not sure how long this special will last, but what can I say, it’s Duke when Duke was well.. the Duke of Duke Nukem! The best part about gog, is that their games are DRM free, meaning you don’t really have to run it under DOSBox, you could say run it on Qemu, or even a real PC for the daring! 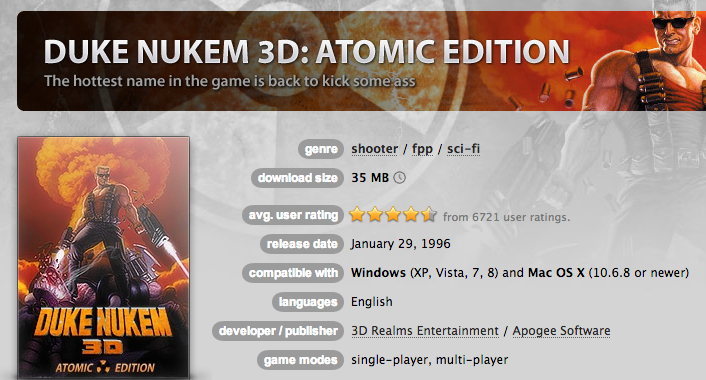 Author neozeedPosted on December 12, 2012 December 13, 2012 Categories duke nukem 3d2 Comments on Good Old Games has feee duke nukem 3d!! So after waiting what? 14 years and actually shelling out money for a game that I really don’t care about (BORDERLANDS.. UGH.) and all the promises…. I was about to go to bed, and suddenly… I got the email. And of course, the server is OVERLOADED, and the first time I tried.. Denied. Over and over. I know it’s silly but how can I go to sleep now? The greatest expectation in video gaming history is upon us! 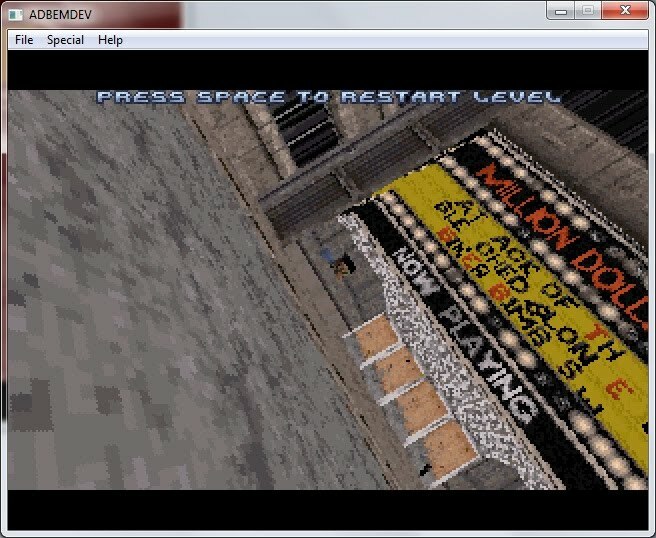 Ok ok, yeah I do remember daikatana and what a catastrophic letdown that was, but come on! this is the DUKE! So a few clicks more…. And it looks like we are in business. 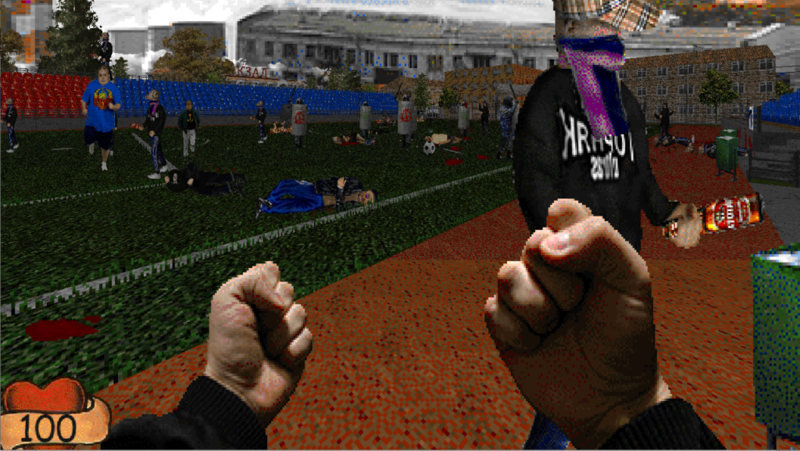 Author neozeedPosted on June 3, 2011 Categories duke nukem 3d, random updates1 Comment on The end of the world as we know it! I had no idea this even existed… I guess it’s to be expected, all the popular games of the time (doom) were ported to pretty much everything and anything. So after stubmling across this site, Emacualtion, I had to fire this thing up! The first thing I needed to do was get the latest source to Mini vMac. 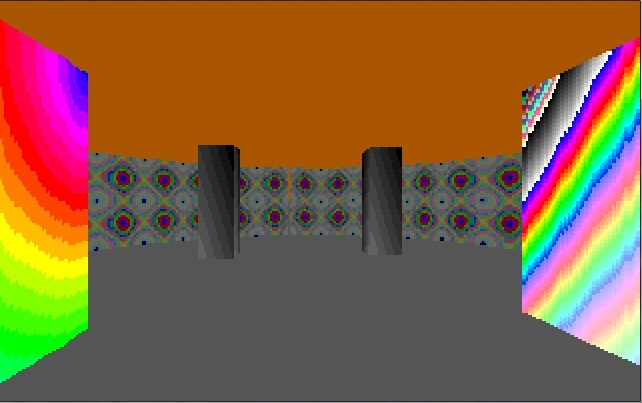 What is different about this is that you get the source from within the emulator. Basically you pass a program what config you want and it’ll spit out source code. So for me to build on windows, a mac II with 256 colors, I gave it.. There is some help on the mini vmac site, but it’s kind of in places. With the emulator built, the next fun filled thing was to dump the ROM from my SE/30, which was.. an exciting adventure in floppy disks, but with it in hand I was ready! The next part of the puzzle was System 7.5.3, which apple still thankfully provides, along with HFVExplorer, and Stuffit, and I was all set to go! I created a target diskette of 100MB, then used hfvexplorer to copy 7.5.3 and it’s 19 segments into the disk. Then I booted the emulator with a minimal System 7 floppy. 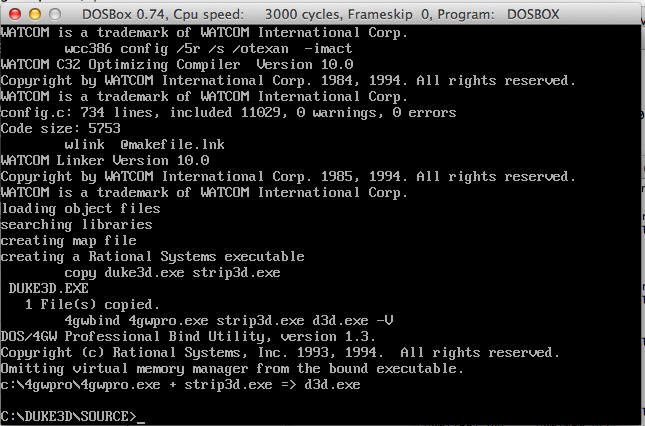 I then installed 7.5.3 into the 100mb disk, then shut down the emulator. Then using hfv explorer, copy over Duke and stuffit. Boot back into MacOS, install stuffit, and expand Duke and away we GO! Naturally with the speed limits dropped it’s quite FAST! vMac doesn’t have sound yet, so it’s a silent experience but it works quite well. The sad thing is that Doom requires 32bit mode, which it seems that Mini vMac can’t do just yet.